Tripped Circuit Breaker? Call Edison Electric, Inc.
Just like you, a circuit breaker has a job to do. Its duty is to monitor the amount of current traveling through your wires. When there is too much current, the circuit breaker is supposed to “trip” or turn off power to the entire circuit. Without properly functioning circuit breakers, the wires behind your walls could melt and start a fire. Only reset a circuit breaker if your electrical panel is safe and you are confident the breaker tripped because of an overload and not a fault in the wiring. If you aren’t sure whether your wiring or your electrical panel is safe, don’t risk it – call an electrician. 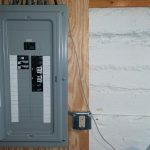 Your electrical panel should have a cover on it, be dry and firmly fastened in place. All of the circuit breakers should be securely fastened and sized correctly. If you sense something isn’t quite right, don’t touch anything and give us a call – 612-385-7864. Tripped circuit breakers are a common reason our customers call Edison Electric. We often try to help out over the phone to determine why the breaker may have tripped and how to properly reset it. 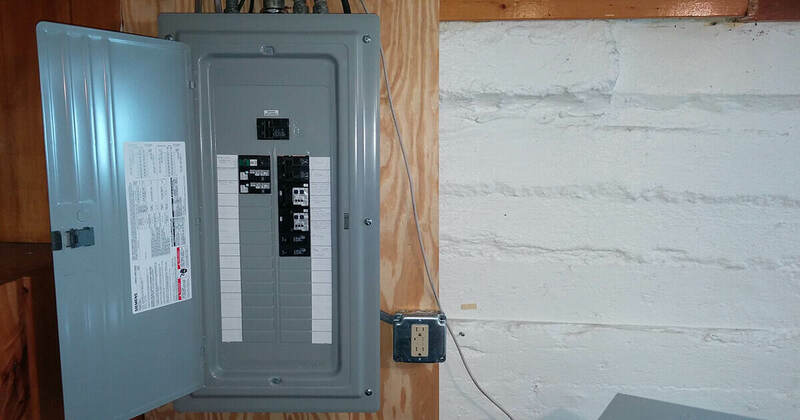 It can be confusing because sometimes a tripped circuit breaker doesn’t always look tripped. Look closely for a circuit breaker that appears to be in the middle position, turn it firmly off and then to the on position. If this doesn’t take care of it , give us a call!